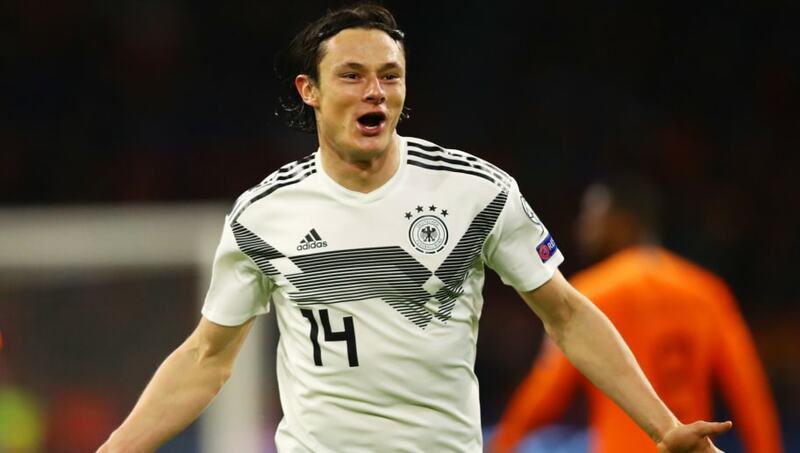 ​Nico Schulz grabbed a dramatic last minute winner for Germany against the Netherlands to get their European Championship qualification campaign off to a winning start in the Johan Cruyff Arena. Germany snatched a win right at the death when substitute ​Marco Reus gave Schulz the simple task of finishing from 12-yards out to give Joachim Low a much needed win. Low raised many eyebrows last summer when he left Sane out of his 23-man World Cup squad, and the ​Manchester City forward just seems to get better and better every time he plays.